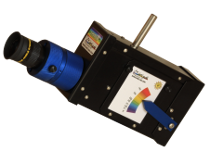 The spectroscopy intrigues you? You would like to observe easily by yourself a spectrum of an ordinary light source (Sun, lamps, LED, etc.)? Or you wish to share with your public (young and less young) this type of experiment? 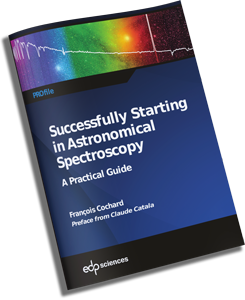 Spectroscopes dedicated to the discovery are very simple to use, without telescope nor camera. An eye is enough, and you will see in all colors!